Snow in the driveway, in the parking lot, on the sidewalks and on the roads disrupts life in a big way. Besides making it difficult to get of the home and travel, it tends to slow down business. 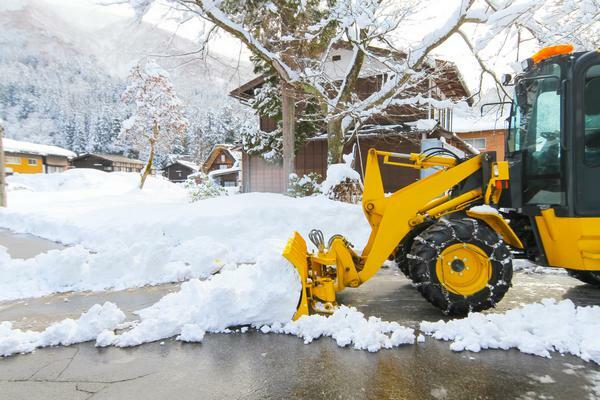 What makes matters worse is that snow plowing and snow removal is extremely time-consuming as well as strenuous for an average property owner. That is why it is advisable to call Nasim and Sons Inc. for snow removal from your Tacoma, WA property. We offer specialized snow service in this region that does not see heavy snowfall on a regular basis but does encounter snowstorms occasionally. Almost all home and business owners here find it difficult to not just drive or walk on snow safely, but also to carry out snow plowing. You cannot let an expected snowstorm to hold up your life and business. There is simply no reason why you should do so when we are here to provide snow plowing service in Tacoma. 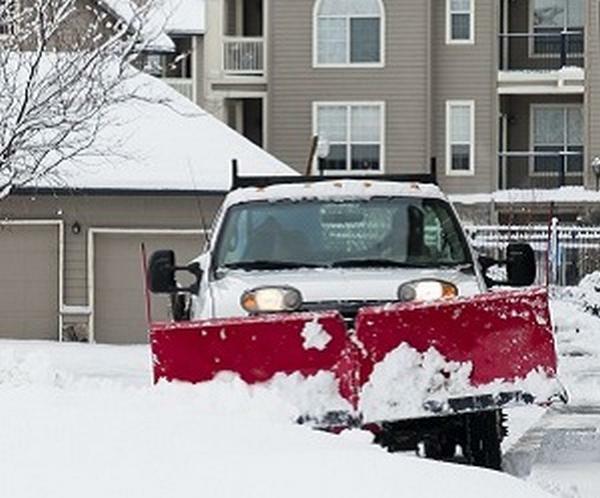 After scheduling a snow plowing job with us, you can carry on with your household or business activities with full assurance that your outdoors will soon be cleared of all the accumulated snow and ice. We pride ourselves as the leading snow service provider in Tacoma and its surrounding areas. 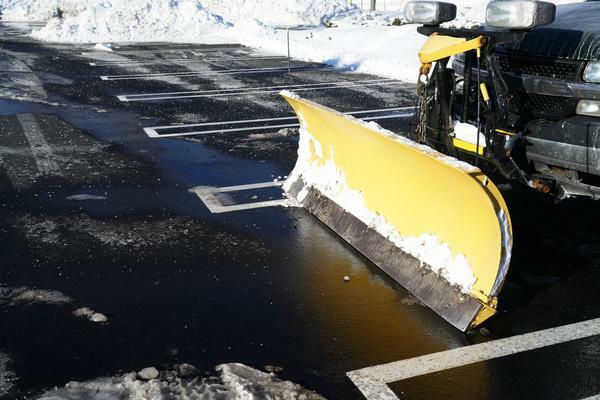 It is our effort to maintain our standing by constantly improving the quality of snow removal services we provide to residential and commercial property owners. Why waste time checking out the other options for snow service? Simply call in our snow removal experts. Left helpless, surrounded by snow and ice during a winter freeze? Call Nasim and Sons Inc. at (253) 777-3881 for snow service in Tacoma.